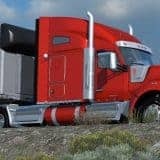 It is the one of the biggest additional pack of our favorite American Truck Simulator. 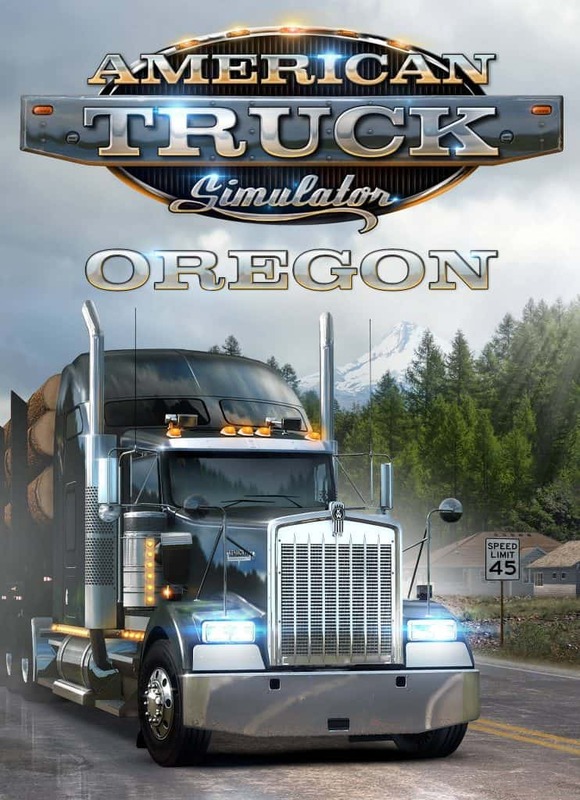 The title American Truck Simulator: Oregon indicates itself about the location of this amazing simulator game. 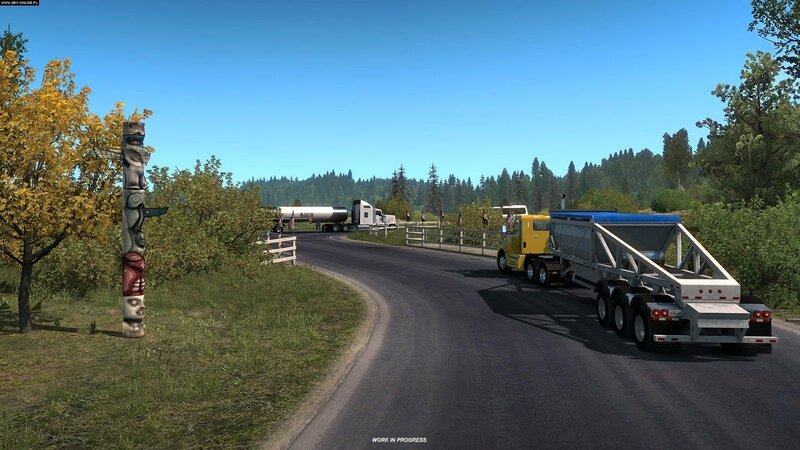 The players can’t wait already to explore the new territory in North America and get to know the Oregon state and of course its roads better. 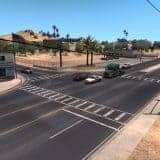 Luckily, at least we have the set time to wait for as American Truck Simulator: Oregon release date December 2018 is already announced. 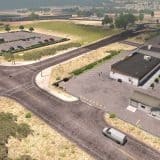 Oregon expansion by its size follows the previous Mexico pack and its developing company is as well SCS Software based in Czech Republic. 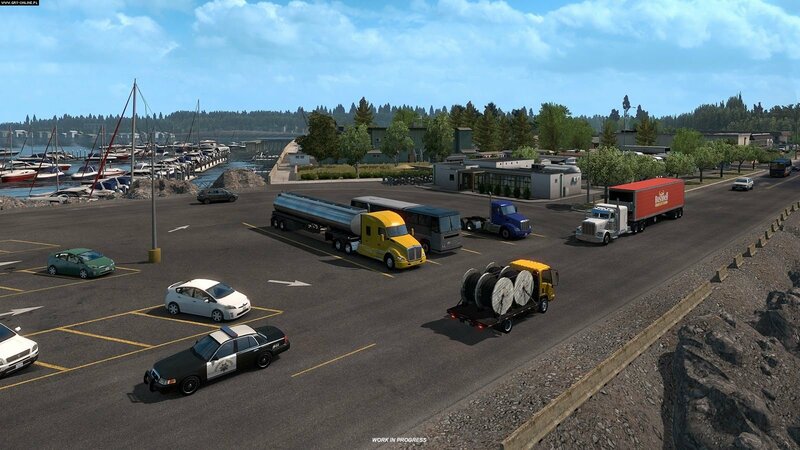 If you wonder about the compatibility of American Truck Simulator: Oregon, it will be available on PC only. The brand-new expansion pack won’t offer very surprising mechanical innovations. 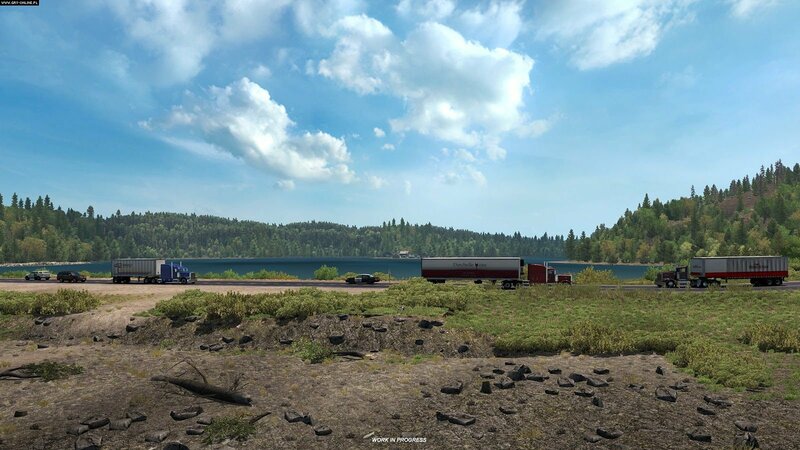 The actual goal of SCS Software developers was to reveal the charm of Oregon and its terrific scenery. 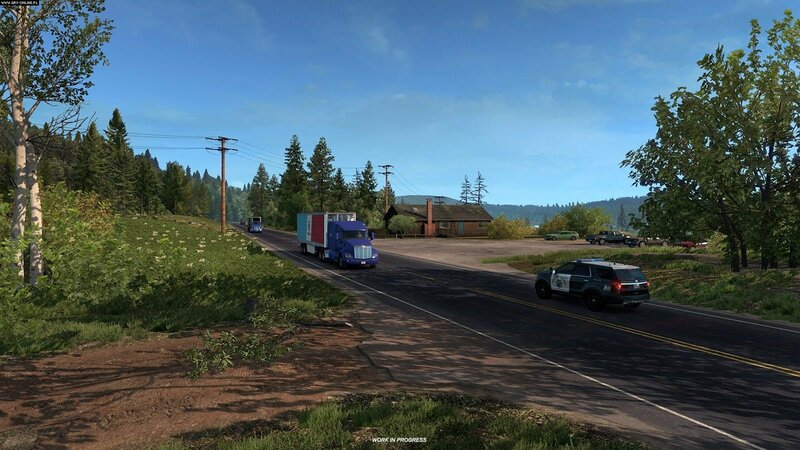 Knowing that, you should be even more thrilled about the American Truck Simulator: Oregon release date December 2018! However, it was not an easy task to capture the scenery of Oregon state as the landscape is changing. 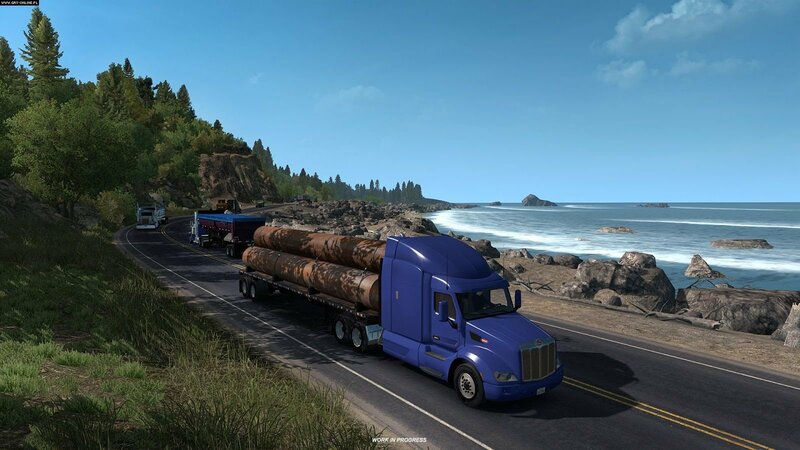 Players will be fascinated by the American Truck Simulator: Oregon imageries, such as wonderful shores, wild forests and sky reaching mountains. 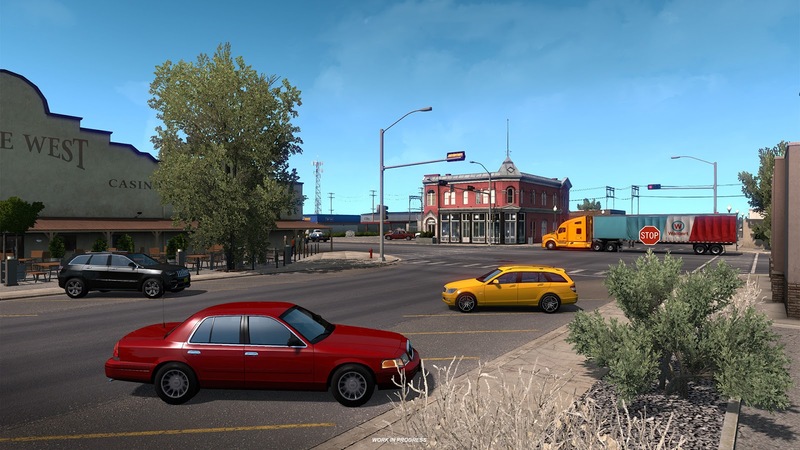 This brand-new extension pack follows the same graphics as in the original game. 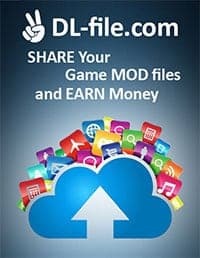 As the expansion is not a separate edition, the primary game version is needed. Also, the additional Steam achievements can be acquired.